LONDON -- UK utility company Centrica has made a multi-million-pound investment in Driivz, an Israeli startup that develops software for electric vehicle charging solutions. Established in 2012, Driivz has developed a cloud-based EV charging operating system that is globally used by over 200,000 drivers, Centrica said in a statement. 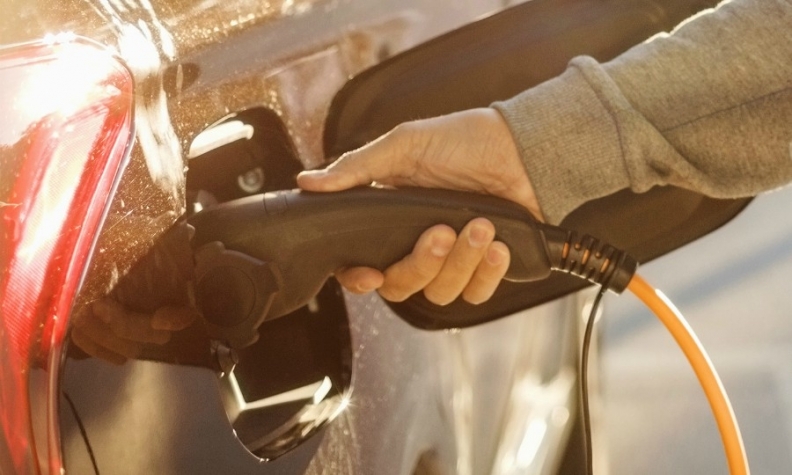 The system offers charging network operators, automakers and utilities a solution to manage all aspects of EV deployment from charging, account management and driver billing, through to onsite power management, Centrica said. The UK company said the investment will help it to explore new products for EV drivers. Centrica is moving away from large centralized power generation - selling its last large power stations last year - and is instead increasing its services offerings. Exact details of the investment were not given but Centrica said its investment is part of a wider 9 million-pound ($12 million) funding round by Driivz.